I celebrate St. Patrick’s Day now like I never did before. No, it’s not about a parade. St. Patrick’s Day is my Ebenezer Stone. It’s the day my son’s life was restored. The short version of the story is that after God enabled the Israelites to defeat the Philistines, the prophet Samuel put up a stone to remind them of what God had done, saying “Thus far the LORD has helped us.” (1 Sam. 7: 12). And so once a year, I take the opportunity to reflect on the mighty things God has done for us. It was the night before St. Patrick’s Day when I took my newborn to the local ER. His breathing concerned us and my husband was especially convinced that it could not wait. He was right. I was afraid that, at the worst, they would hospitalize him with RSV or something similarly scary. But an X-Ray and a CT scan later that night left us reeling with a diagnosis: Congenital Lobar Emphysema. Even the ER doctor had never heard of it, but the scans and WebMD enabled him to make the correct diagnosis, the first miracle of the night. My son’s lung was taking in air but defective lung tissue was preventing much of that air from going out. His lung was blowing up like a balloon, and his heart and trachea were pushed over, out of place. A jet took us to Dallas, TX, but even the flight was tricky. Time was of the essence, yet we needed to fly at a low altitude, which takes more time, in order to keep his lungs from getting larger. And so I prayed that he would make that flight. I still had no idea what the doctors would do to resolve the issue and in many ways, I was only beginning to understand the severity of it all. I had been spared a lot of the details. Our plane landed and upon arriving at the hospital, I had to sign permission for surgery to remove half of his lung. One doctor told me my baby might die during surgery. Another doctor, our surgeon, told me that eventually, my baby could be completely normal. “I’m not saying he’ll be an Olympic runner, but then again, I wouldn’t rule that out either.” It was hope to this mama’s heart. Before he was taken back for surgery, I rested my hand on his forehead and prayed for success. And then he was gone. I was left to wait for hours, by myself, while doctors removed half of my newborn’s lung. And God provided. He provided peace and strength. He provided encouraging text messages and phone calls during my hours of waiting alone. I never felt alone. He provided timing. Had we waited longer at home that night, our son might not have made it. The doctors tell me he only had minutes or hours to spare when he arrived that morning at the hospital, the morning of St. Patrick’s Day. Through that ordeal, we saw that God’s love has hands and feet. It’s called the body of Christ, and through our local church, we felt God’s love. Our 2 year old daughter was cared for by friends and family during the 2 weeks we were at the hospital. We had a steady stream of visitors there to encourage us, bring care packages or slip us a bit of cash. 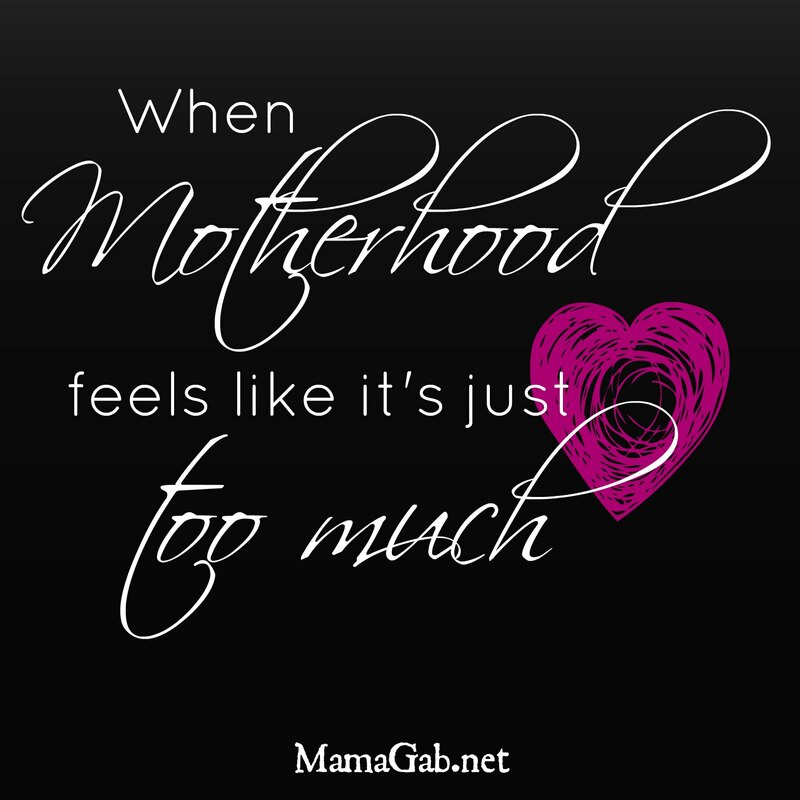 I ached so much to hold my baby, but I would have to wait 5 days before he could be held. I couldn’t so much as change his diaper. He was in so much pain that all we could do was stroke his head, and sometimes even that was too much. Family drove in from all over the place to see our baby and give us some relief and a distraction. My sister would make me take walks around the hospital (I refused to leave) because she knew I needed to be active instead of sitting in ICU. In ICU after his lobectomy. I remember watching my mom and a nurse caress my baby, mom with her white hands and the nurse with her dark hands, voices unified in a hymn. I remember sleeping with my husband on a tiny couch in our ICU room, waking up to the sound of his crying, but sleeping through most of those 3 am x-rays. I remember opening my Bible every single day. Not because I felt obligated but because I needed it. I kept thinking this is the truth I need to focus on right now. I thought to myself that when we came out of this ordeal, if we came out of this ordeal, I would tell my son about what God did. I would tell him about the hymns we sang over him. I would tell him about the prayers spoken by believers everywhere. I would tell him of the Bible verses prayed over his body. Tears were streaming down my face and I know that nurse thought I was crazy to just sing and rock. But I knew no other way to calm my own heart than to listen to God’s word. We were in a river, but not drowning, on fire, but not burned. And He provided peace. He provided freedom from fear. Finally out of ICU. This was his first bottle of milk. He had been on a feeding tube for days while I pumped. God made me so strong at the hospital, but afterwards? I completely fell apart and my husband was the strong one for me as I learned to let God be my strength again. Yes, He spared our baby’s life. But so much of our story is what God did in our hearts through that trauma. So often I wondered why God spared our baby’s life, instead of thanking God for that gift. And there were nights, months later, when I would wake up during the night and see my baby’s face, full of fear that night in the ER. Even my baby knew that something was very, very wrong. I had to learn what to do when those images would hit me. Eventually, I started writing down Bible verses on one huge index card. Anytime I had a flashback, I would read Bible verses about God’s character–His loving sovereignty, His mighty hand. I would read them until I calmed down and could sleep. One of my scripture cards from that season, complete with toddler scribbles. God’s word became my food. Before this experience, reading God’s word daily would help me have patience with my coworkers and grace with my husband. But now? There were days when I could not have overcome the tears and fears without reading the Word of God. It was my daily bread. My hourly bread. My bread for the moment. Everything I believed of God before surgery, I actually saw and felt during that experience. “The peace that surpasses all understanding” was an abstract concept until I felt God’s incomprehensible peace so many times. He transformed me from a worrier back into the mom I was before. And though I do fall back into worrying at times, I know how to cast truly my cares upon the Lord now. Because He gives. He provides. He is mighty. He is loving and so, so powerful. And this is what I tell my son, who is only 4. He sees his long scar and he wants to hear the story. And St. Patrick’s Day is just one more chance to tell him of how great a God we serve. A God who cares about my fearful heart. A God who cares about his lungs. And that’s what we’ll talk about over our green pancakes. Do you have any huge events in your life that deserve a monument of sorts to remind you of what the Lord did? I love the words “we were in a river but not drowning, on fire but not burned” that has pretty much been my mantra since the start of the year – it’s SO awesome to hear how God is so strong in our weakness and faithful to His children!